Ramblings of a Winnipeg Mommy: Keepin' It Real Layout for S.I.T. 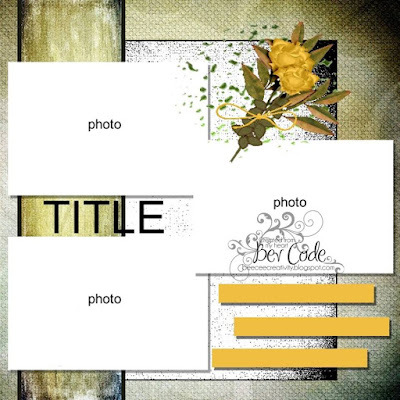 I'm on the Sketches In Thyme blog today with this layout. I did something a little different and used an assignment my daughter did in school. I love her answers and having a record of her printing and spelling in grade 1. This was a real stash buster. I liked the background paper with the world on it so I used the Pink Paislee Atlas collection as my base. Then I used random die cuts that came from garage sales. I added some Shimelle buttons and painted the title. Thanks for stopping by! Have a great day! Hope you'll join us at Sketches In Thyme! Oh how I love your page...such a great idea scrapping your daughters assignment!